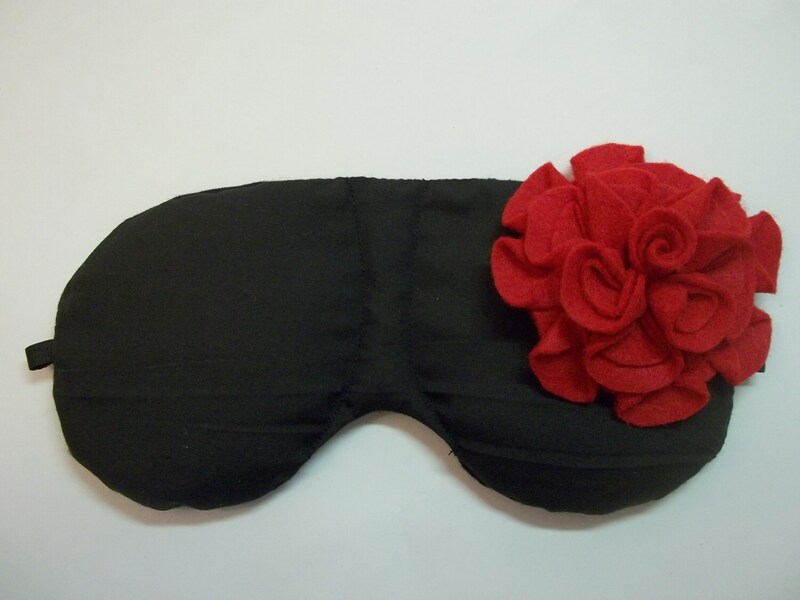 Our Herbal Hot/Cold Therapy Sleep Mask with an adjustable strap, can reduce puffiness, relaxes tired eyes, lead to sweet dreams -- the perfect treat after long days, long nights or whenever you need to de-stress or re energize. It can help relief eye fatigue, reduce the appearance of dark circles, puffiness, and wrinkles (laugh lines), and rejuvenate your eyes, mind and soul. Our Sleep Mask contain Flaxseed as the temperature conductor and what herb(s) or unscented you choose. 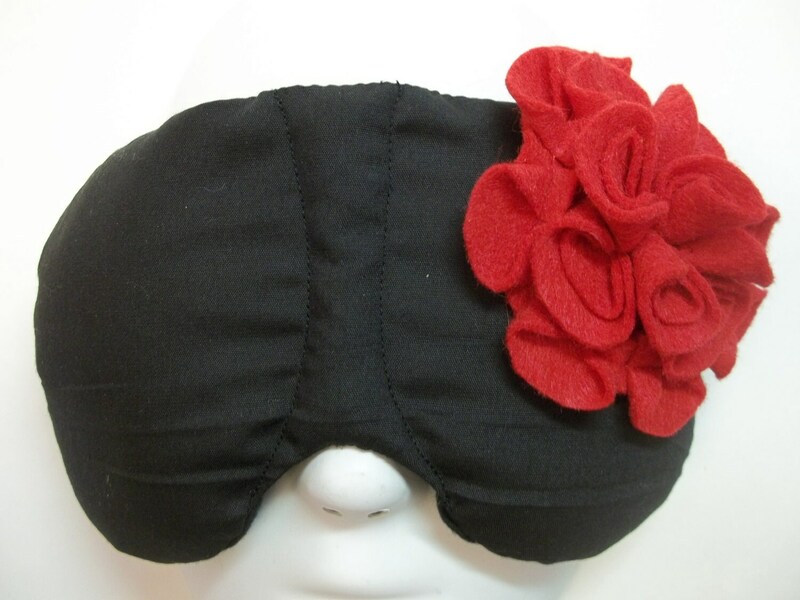 I have designed this sleep mask to have 3 chambers. If you are a side sleeper the chambers help to prevent the flax and herb(s) from all shifting to one side. One size fits all with this adjustable strap. Remove when you just want to use as an Eye Pillow. All mask and flowers are handmade; pattern and petal layouts may vary from mask to mask. 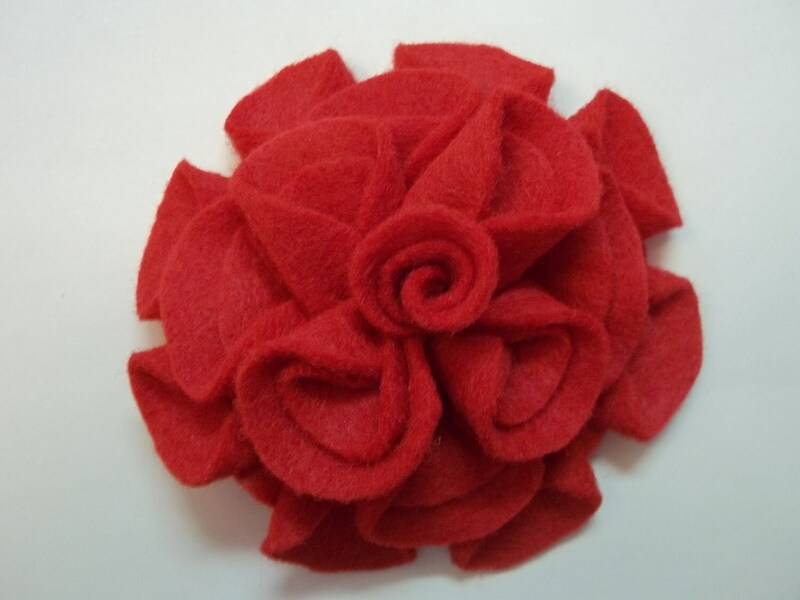 Felt flowers are made by Lavish Luxuries www.lavishluxuries.etsy.com If there is a color combination you are interested in please convo me. Warm in microwave for 15 second increments as needed (check temperature to ensure that warmth is ideal before use.) Do not overheat - will case burns (for external use only). Enjoy the penetrating moist heat and relaxing aromatherapy for 30 to 45 minutes.